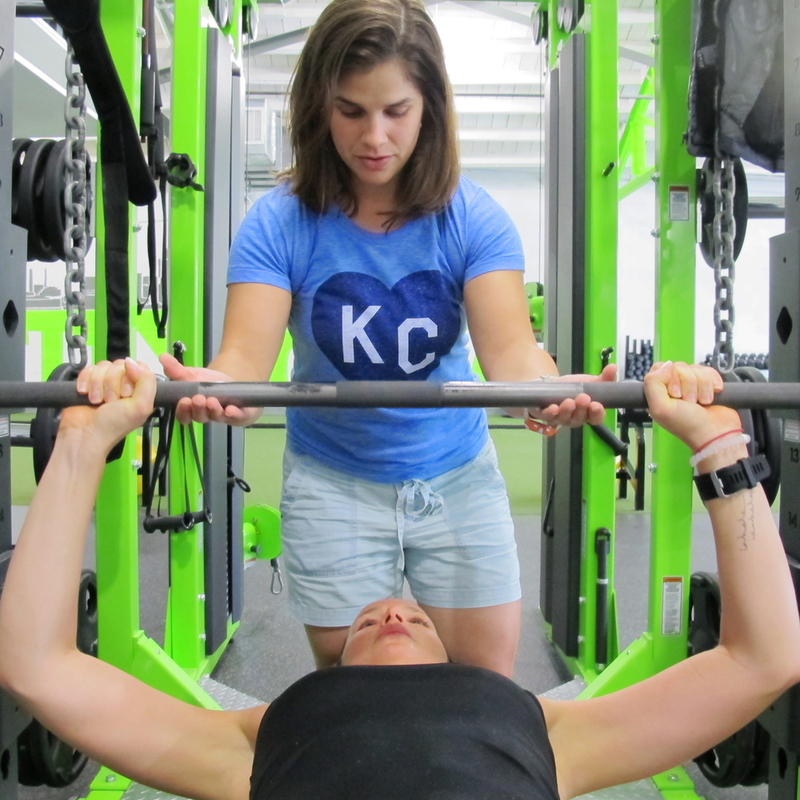 One-on-One sessions at City Gym in Kansas City. With on-site training, we'll be able to meet one to three times a week depending on your goals. I'll challenge you with a training plan that improves your muscular strength and cardiovascular health. I'll always provide safe and effective training plans for my clients and will offer support during and between workouts.